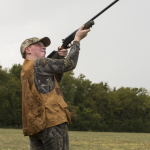 Our youngens aren’t ready to carry a gun, but when they are I’ll bet a dove hunt will be their first big day in the field. 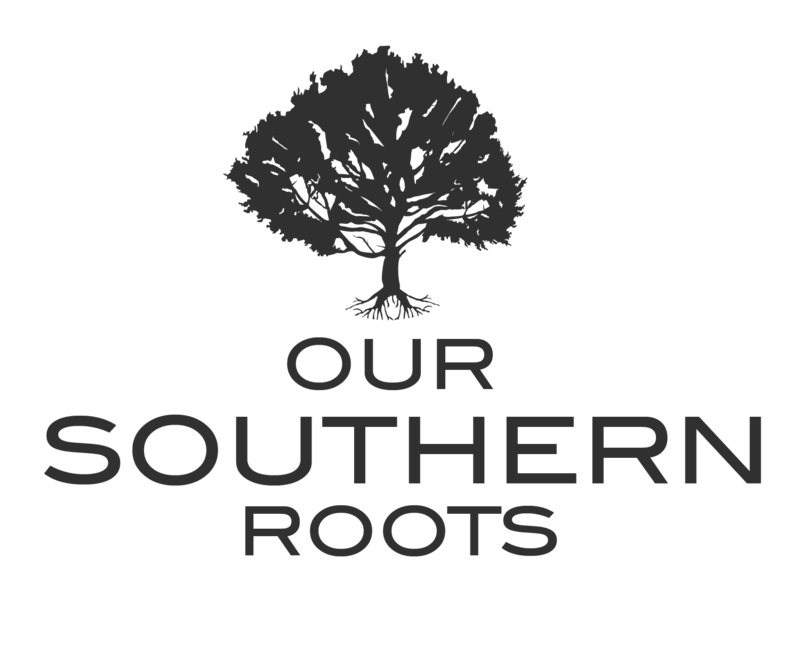 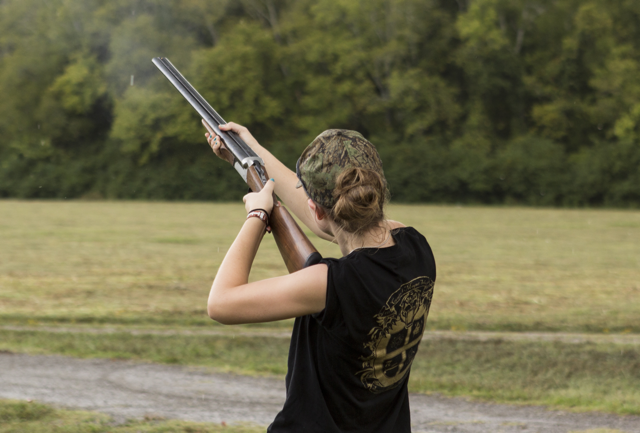 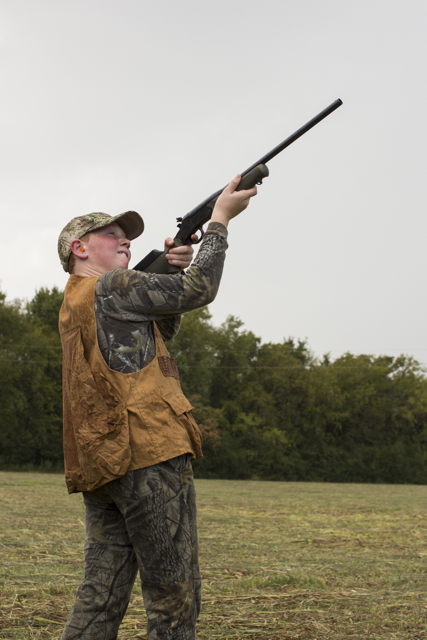 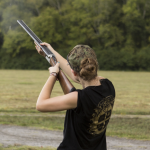 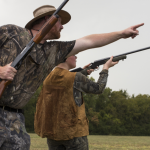 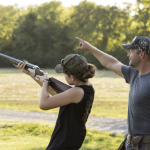 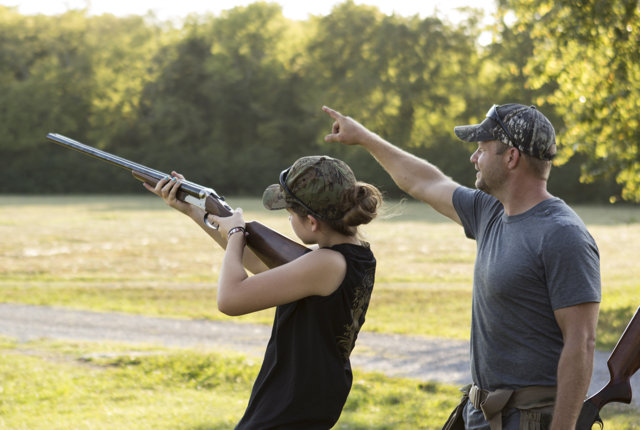 A well planned hunt will give young hunters plenty of opportunities to shoot, making dove hunting a great first hunt. 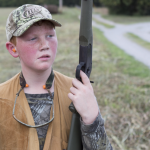 Introducing youth to hunting is such a thrill for us, and watching a kid get their first rabbit, bag their first buck or tag their first turkey can be even more exciting than getting a trophy ourselves! 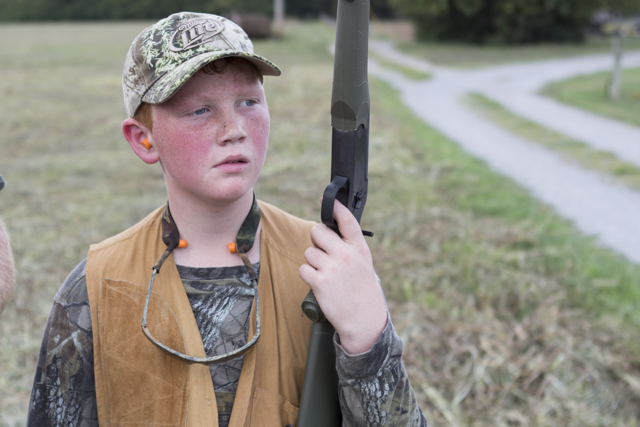 We loved watching several fathers and sons in the field together at this year’s hunt. 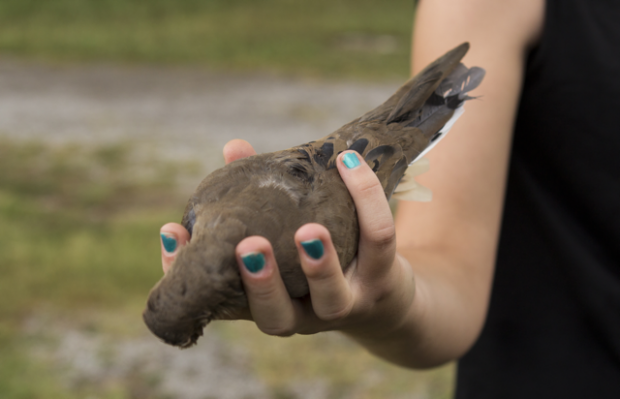 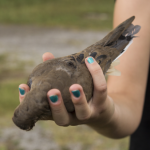 It was also exciting to watch a young lady get her first doves. 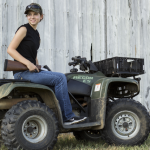 She is a natural and shows a lot of promise in the field. 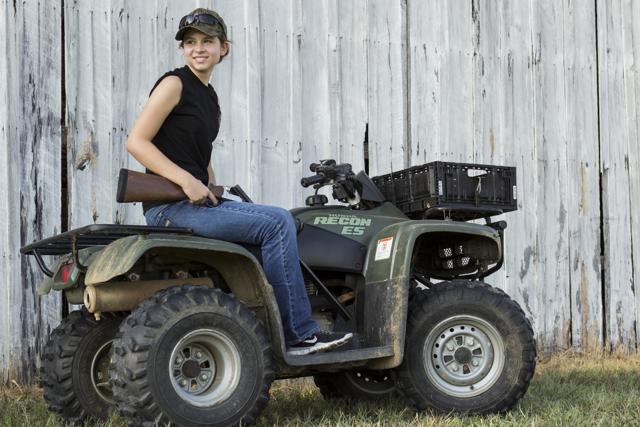 We hope to see her have success with big game as well! 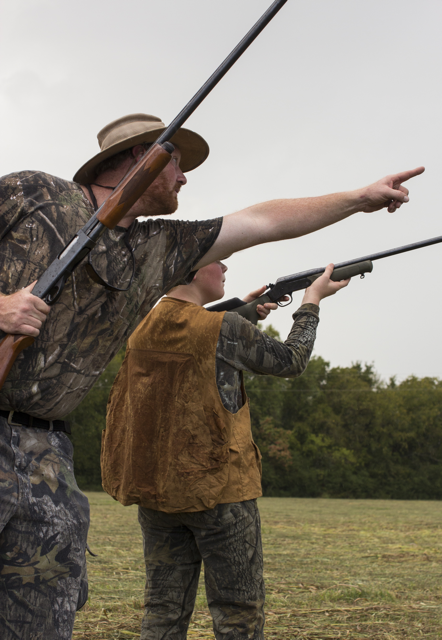 Hunters, tell us what was your first game to hunt?